Mrs.Smt Sushumna Rao (Paatasala Author & e - Learning Director) Mr. C.V .Subba Row (CEO) & Mrs.Padmini Sameeran (Writer – LSRW expert) Aired in TV5 in 2017. Paatasala new syllabus promo 2017. 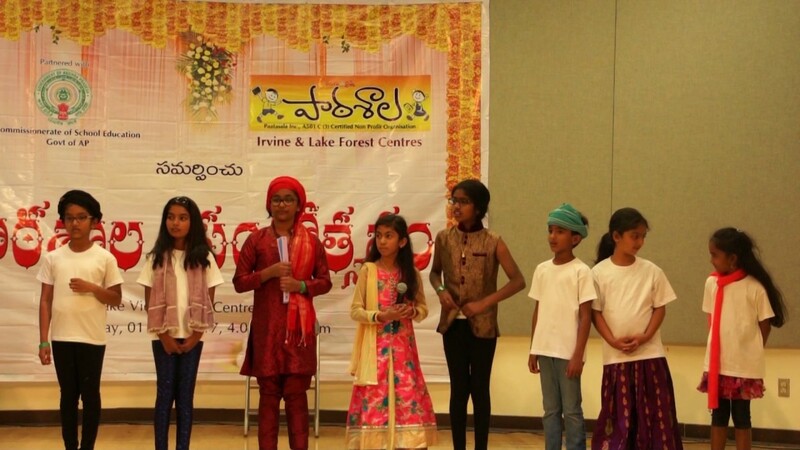 LA Vasanthosavam 2017 was celebrated with different cultural programmes , skits performed by students and certification to all the students . 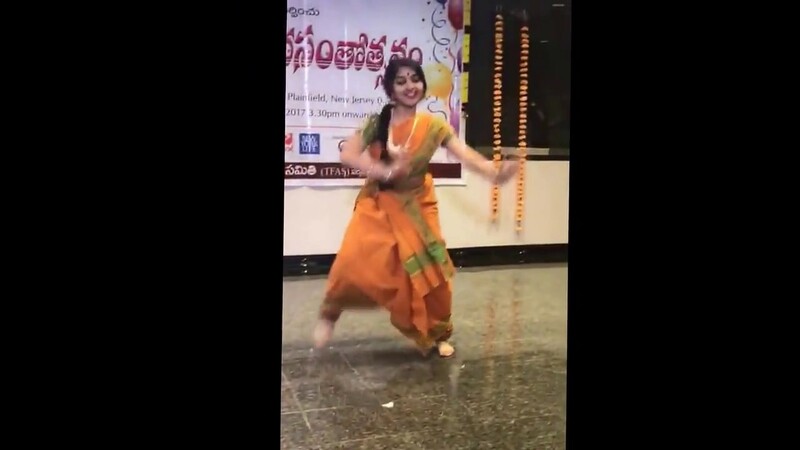 New Jersey Vasanthosavam 2017 was celebrated with different cultural programmes , skits performed by students and certification to all the students . 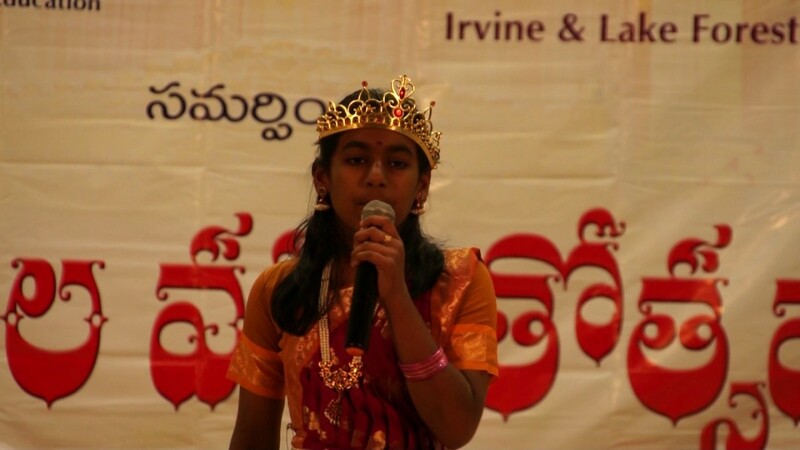 Bay Area Vasanthosavam 2017 was celebrated with different cultural programmes , skits performed by students and certification to all the students. 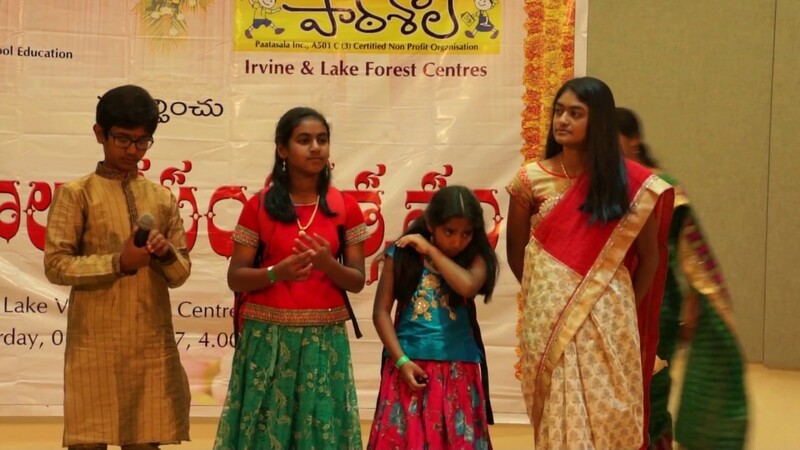 Mr.Jayaram Komati talks about Paatasala in the Vasanthosavam programme held in Bay Area 2017.